If your sweet tooth gets a little bossy at times, we have just the diagnosis! 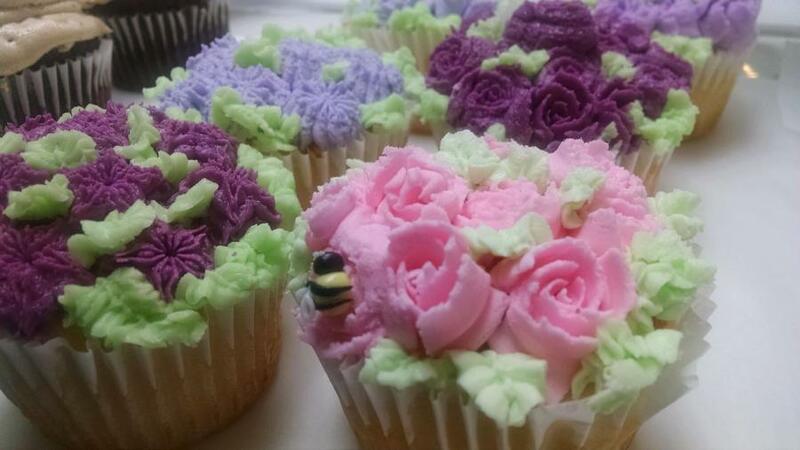 From cupcakes to sticky buns, it seems we are always discovering a new desert to try at Bee Happy. 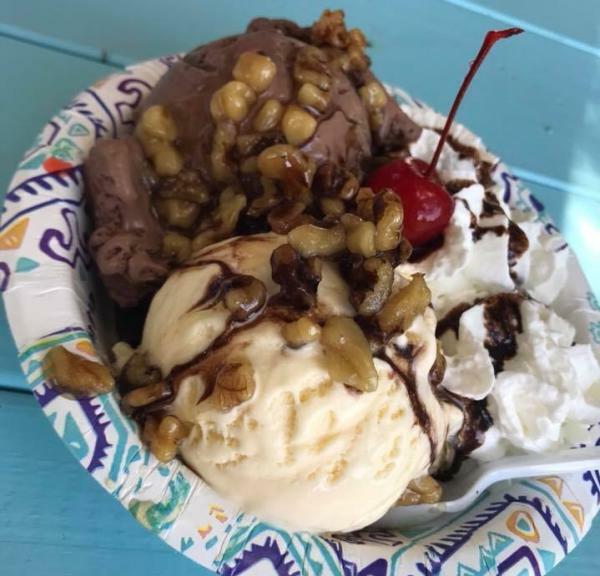 Wherever your food cravings takes you, you MUST try Bee Happy in Rutherfordton! Tell Ms. Regina we sent ya! The heart of true delicious North Carolina cuisines, lies in our small towns. 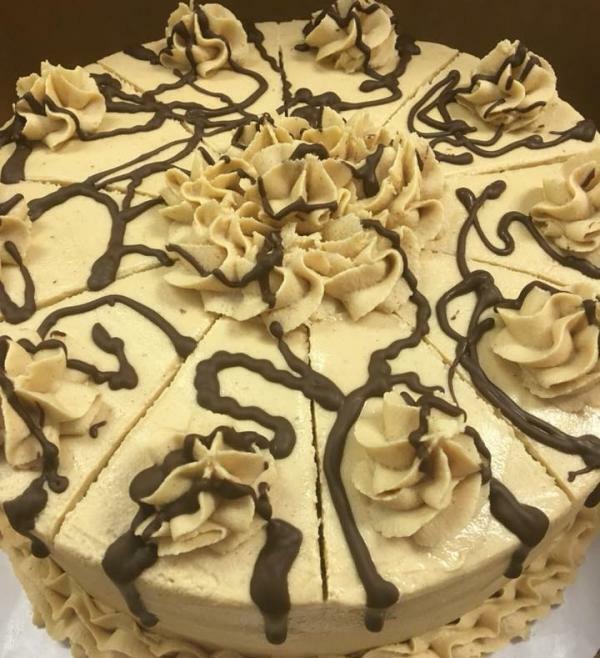 Here at Whistle Stop Bakery in Bostic, the food is made with local ingredients, local love and down-home comfort. Take a big bite of an upside down pineapple cake when you stop in for a visit and make sure to say hello to Mrs. Ruthie. They say money can’t buy happiness...but it can buy ice cream and that’s pretty much the same thing! We challenge you to try the boatload at either the Lake Lure or Rutherfordton location. Ready. Set. Scoop! 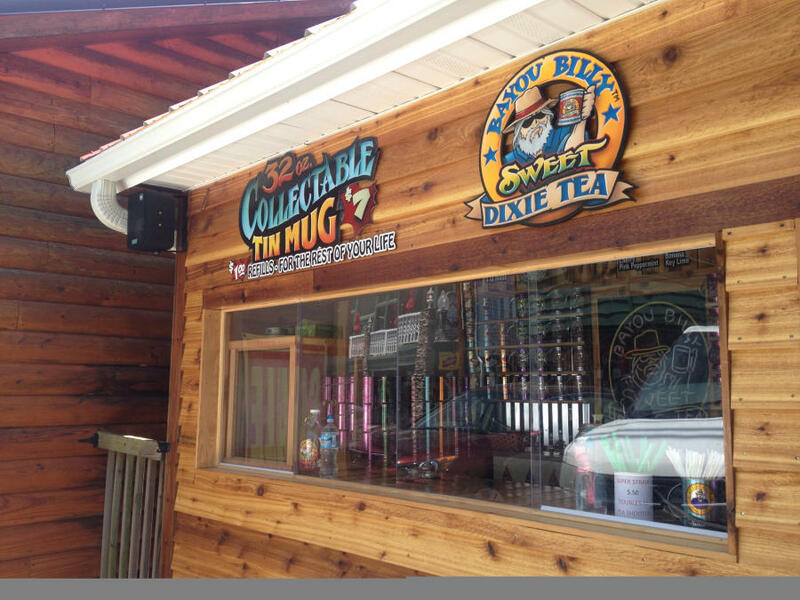 Bayou Billy has been putting some “South in your mouth” for quite some time with their homemade soda pop, popcorn, fried pies and our absolute favorite...funnel cakes! Small town deserts are definitely the way to go! 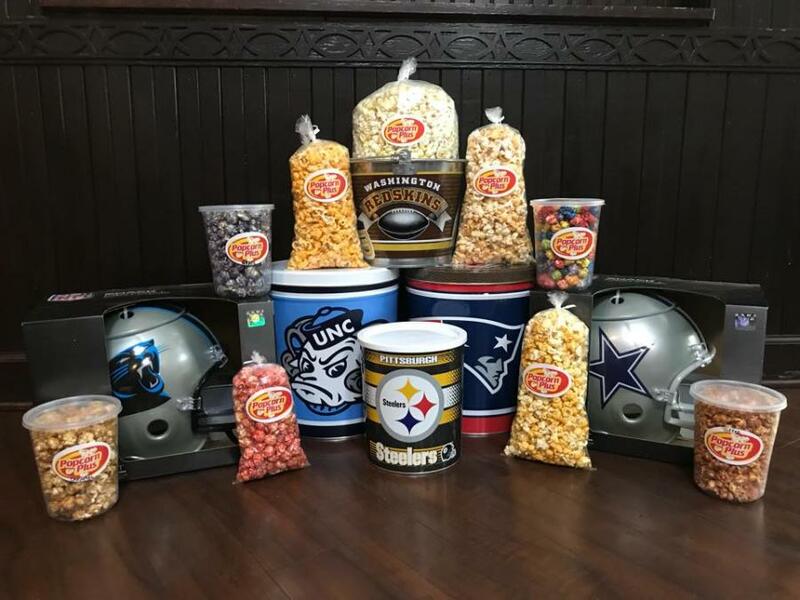 This is not your average popcorn...out with the microwaves, in with the homemade and gourmet goodies from Popcorn Plus in Forest City. 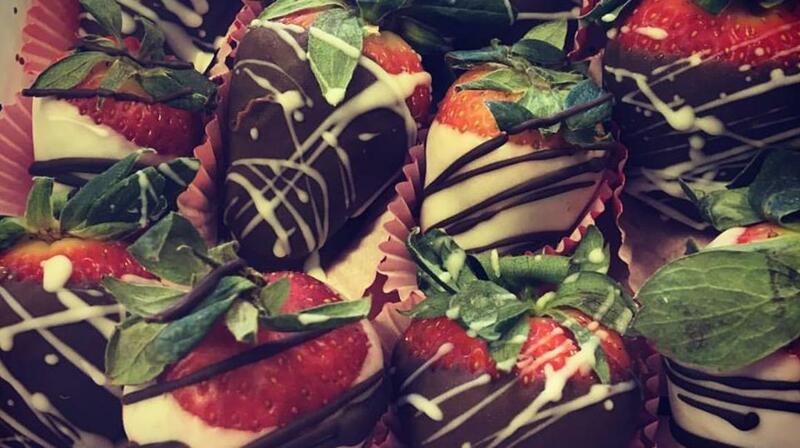 With over 100 flavor combinations, you are sure to leave with your hands salty or sweet!